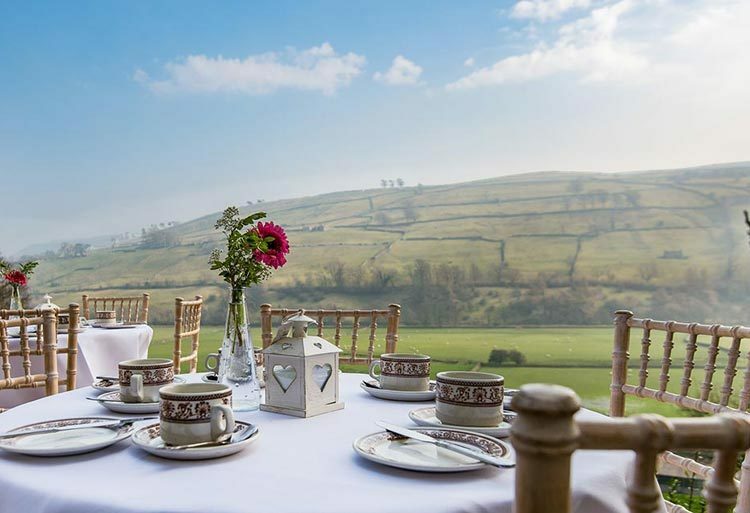 Hazel Brow House is set in the village of Low Row, in the heart of Swaledale, one of the most northerly of the Pennine dales and within the beautiful Yorkshire Dales National Park. 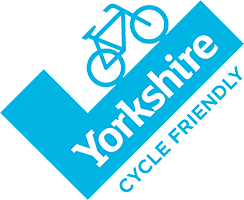 Within equal distance of the pretty market towns of Hawes, Leyburn, Barnard Castle and Richmond it’s an ideal location to relax or explore. Open the front door and you can walk down through the garden, along the private footpath through the meadow fields to the river Swale. 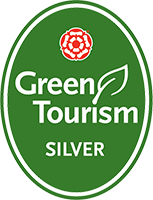 Upstream is Gunnerside village with it’s lovely local pub, café and the Smithy museum or head downstream to Reeth and the ice cream parlour, shops, pubs, cafes and our local history museum. Head up over the open pasture at the back of the house for the wild and remote fells – famous for their wild heather moorlands, historic lead mines, grouse and curlew. We provide ordinance survey maps and books with recommended walks. Pour a glass of wine or take a tea tray and just soak up the view from the patio or from the fireside and simply enjoy. If exploring England’s fastest flowing river gets a bit exhausting then pop over the top to the Water Splash: – famous in the opening shots of the BBC’s ‘All Creatures Great and Small’ drama series. Call in at the Red Lion pub where Rowena has all the info on our famous film locations. 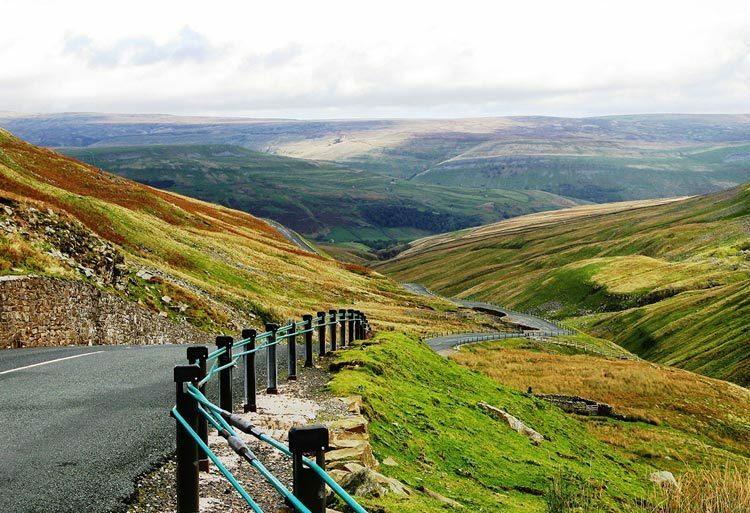 Take a drive over the Buttertubs Pass – a popular route with the ‘Top Gear’ team or visit Moor Close where the latest edition of ‘Wuthering Heights’ was filmed…you may need to book to stay for an extra day or two! Amazing views from the house, easy to walk from the door along the Swaledale valley. Large house, well equipped, beautifully presented. Warm welcome from Catherine who is readily available if needed. 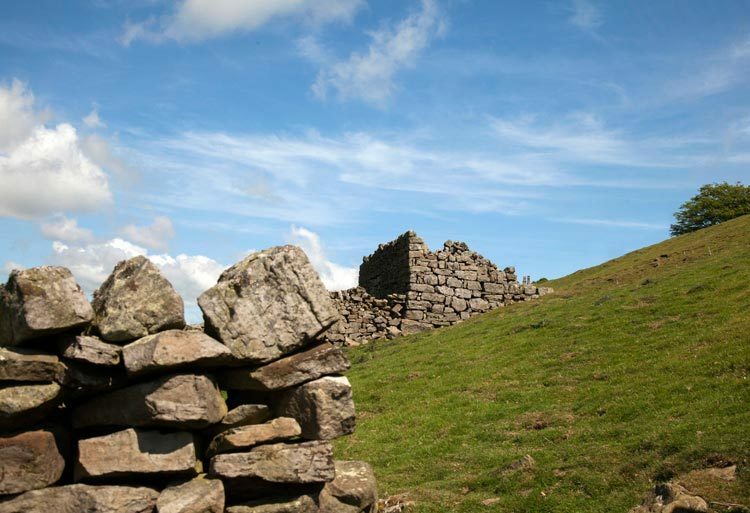 From Pre Historic and Viking settlements to Jacobean raiders and lead mining farmers – these Swaledale stones tell some stories!